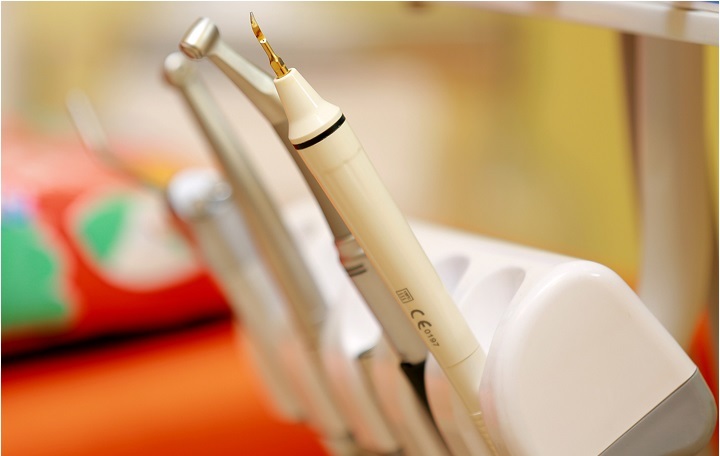 Is a revolution in Dental Implant Technology? Implants and Replacement teeth are placed in a single hour procedure, as opposed to multiple surgeries done over a year or more. Third set of Teeth. Is an excellent All Ceramic way to replace tooth with crowns and Bridges, also after RCT & Implants. All Ceramic without metal being able to match tooth shade naturally, Computer aided designing and milling for perfect fit and Zirconia for high Strength. For perfect crowns. This camera allows to take photos of mouth to access and educate the patient it also aids the person to know about their oral health more. Know Your Teeth. Designing Your personalised smile digitally and showing the result even before starting the treatment. Dream Smile comes true. Restoring the last portion of teeth with suitable bio-compatible material. Saving tooth structure, no post, no crown with minimal root canal treatment. Mimicing Nature. Is a Syringable, flowable gutta-percha in Gun to fill up the root canals. It takes less time and gives maximum comfort to the patient. Makes root canal filling efficient and accurate. 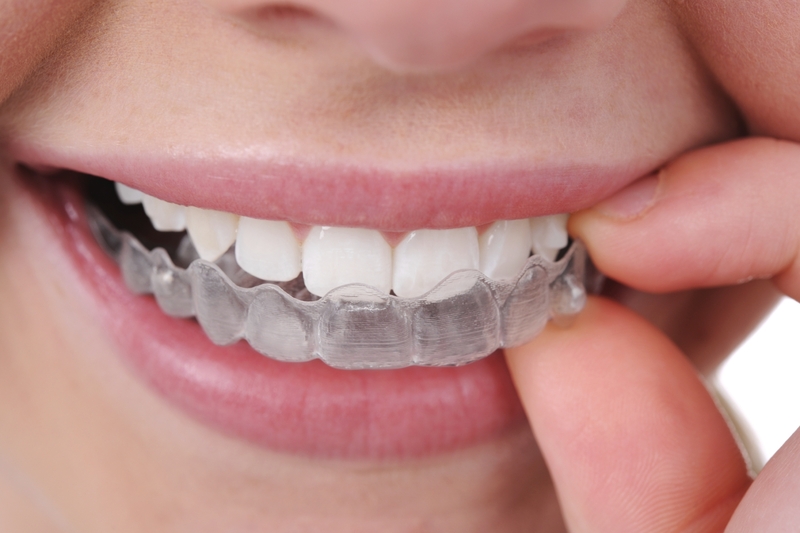 Clear aligners are clear, practically invisible braces that can gently align your teeth. They provide an effective and comfortable way to straighten your smile without the inconvenience of wearing metal or ceramic braces with wires. They get the job done with less time, less hassle. Digital X-rays are faster and expose less radiation than traditional X-rays. They contain 90% less radiation compared to traditional X-rays. Perfect Clarity. 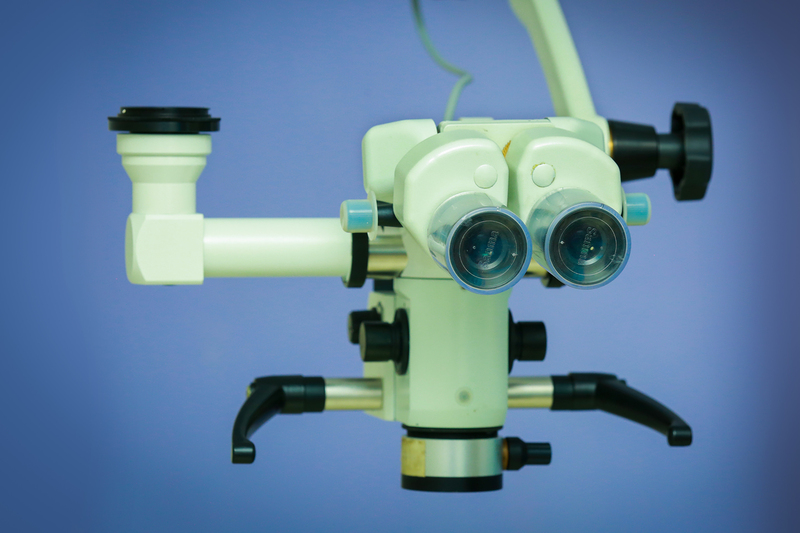 All the treatment are done under magnification for perfection and great success. The more better we see, more better we can deliver. Many procedures can be done with no pain, no anesthesia, no bleeding. Laser bleaching of teeth, pain relief of ulcers and TMJ pain, healing of wounds, gum lightening, gum contouring etc.. can be done. Gain without Pain.